If you too want to share writings with everybody, please send us a mail. Distance between generating utility and consumers. Electricity must be at low voltage levels at the end user (110 – 220 V) for safety and devices size. All of these systems have different topologies in order to achieve some goals and stick to some standards to provide power quality, reliability, efficiency and safety for users and the equipment too. 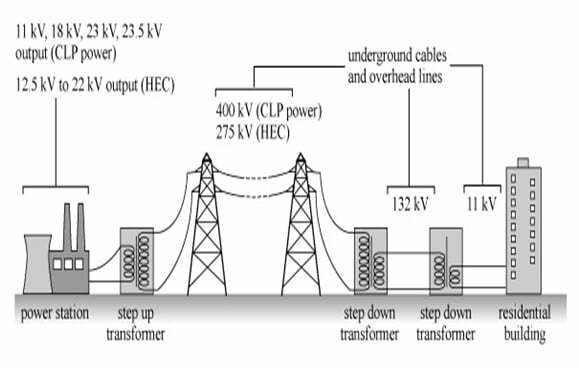 In the next paragraphs we will focus on the medium voltage transmission system (MVTS) showing some characteristics and topologies too. The most common feeder system and it’s the simplest topology and the least expensive from both sides, construction and protection. But on the other hand it has a disadvantage which is, any fault in the system will lead to discontinuity of supply. This type of feeder system provides a higher level of reliability, safety and continuity of supply. To prevent power outage in case of faults, this system provide two main feeders from high to medium voltage so as to provide electric power in case of failure of any of the main feeders. It introduces the same reliability as the parallel feeders as it’s the result of the growth of loads supplied by the parallel feeders. Cables are installed along with loads forming a ring shape. This system is commonly used in urban and industrial areas, as there are two routes for electric power to flow. 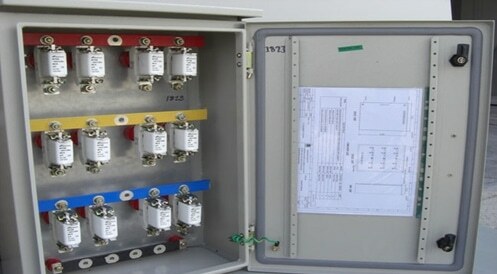 We need to mention that, in medium voltage we talk about feeders between high voltage distribution system and low voltage distribution transformers so these circuits are the ones which supply distribution transformers. That’s why we care about reliability as any loss of power will lead to millions of people to be badly affected. Loop system: In this system, the loop is made on feeder pillar level, each pillar have two or more incomers and one or more outgoings, so it’s fed by two or more sources, this system introduce high reliability and continuity of service. 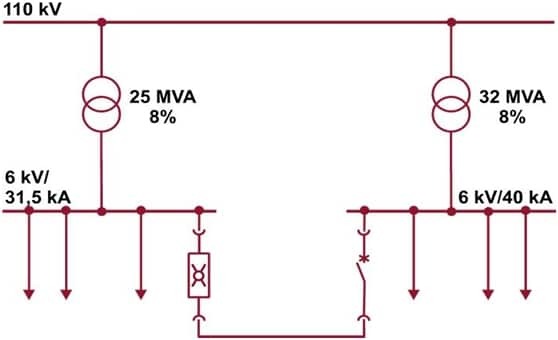 Radial system: it’s the same as in medium voltage, has the same disadvantages. It’s common when loads are big enough up to 100 KVA. Now after having an overview about topologies of electric distribution systems, we can imagine how many equipment are related to these systems, starting from current and voltage transformers, protection relays, powerful circuit breakers, switchgears and etc. which need much time to be covered. 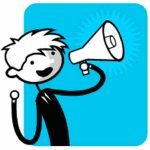 Do you have more remarks to add after reading this essay? Commetn below! or copy this trackback: http://engineering.electrical-equipment.org/electrical-distribution/power-transmission-systems-medium-low-voltage.html/trackback from your own site. Hi,It sounds good but what about Low Voltage distribution systems minimum watts??? and its features? Faulty System: how to catch the Elusive Criminal? 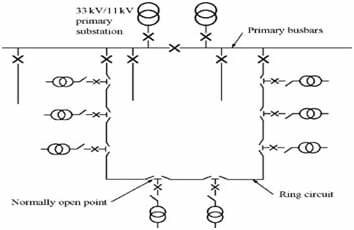 How can you select the proper busbar?